Stunning home with mountain views! 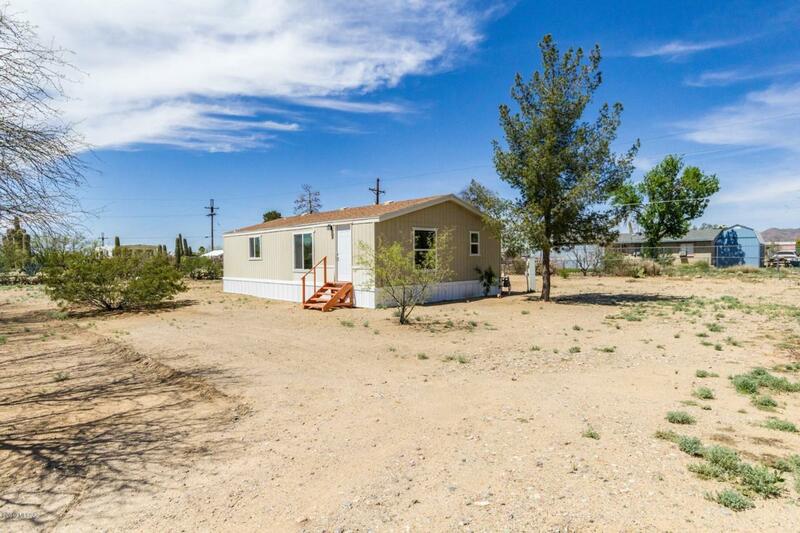 This manufactured home is in pristine condition and hosts a multitude of upgrades! 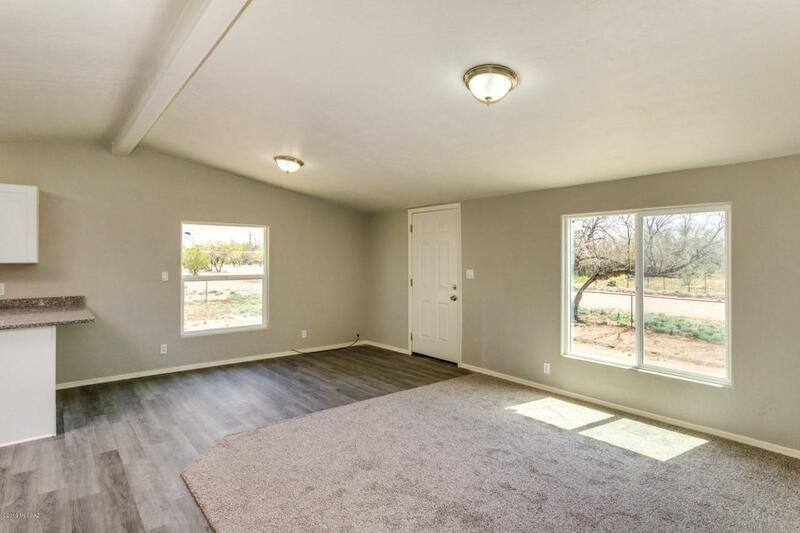 The neutral palette and vaulted ceiling open this already open floorplan! The gorgeous kitchen is complete with granite countertops, stark white cabinetry and stainless steel appliances! 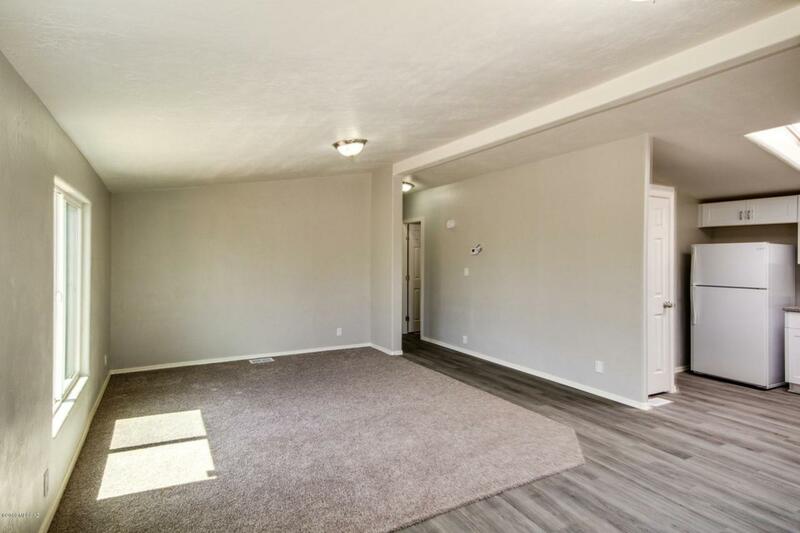 Two spacious bedrooms and two full baths have both been upgraded with the newest finishes. A storage shed is always convenient! An attached carport offers parking. This home is nestled on a large lot. 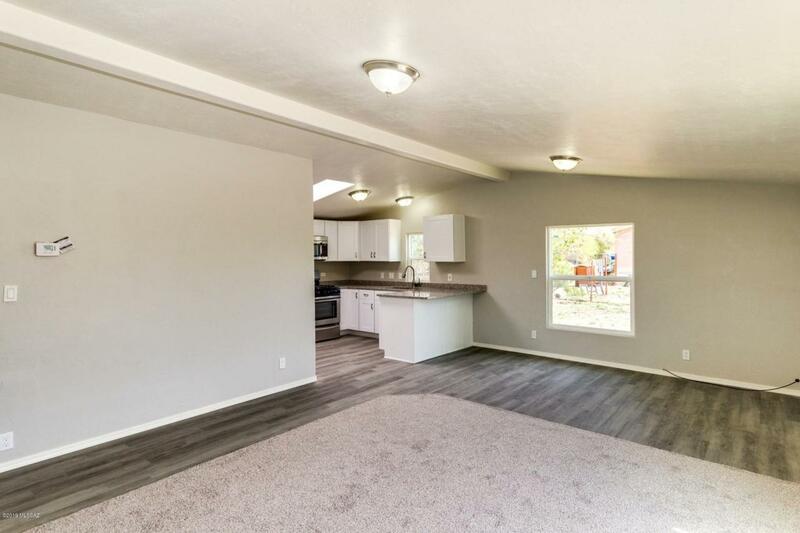 Put this home at the top of your list to see today! Dont delay!